Every year thousands of people die as a result of road traffic accidents. It is therefore, road safety that is one of the overriding priorities in most developed countries of the world. The state policy is aimed to ensure road safety that consists in the following principles: (1) the development and the enactment of laws and technical guidance; and (2) implementation of standardized road signs and road markings. Drivers contribute to road safety by following standrd rules ensuring good visibility by keeping their windshiled and windows clean and unobstructed while driving on the roads. In summer, the windshield may be washed by water. 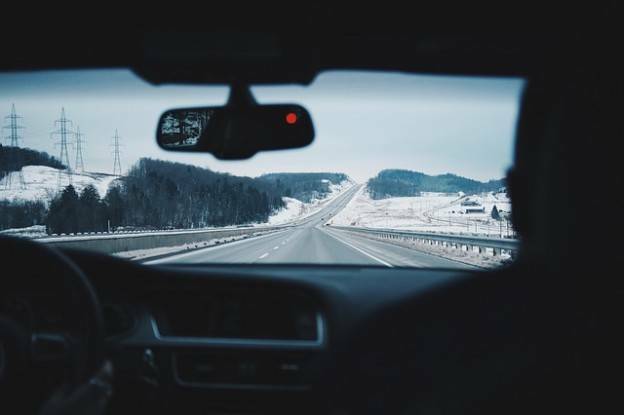 But in winter, many drivers must face the difficulties of freezing water and the windshield becomeing ice-encrusted causing an obstructed view. It is however, windshield washer fluid that can keep the windshield crystal clear even at low and freezing temperatures. The businessmen, who want to start up their own business, can become interested in windshield washer fluid production. It is desirable to create a business plan before starting the washer fluid production. The “Business Plan” is an essential roadmap for business success and helps to set business goals and plans for reaching them. The following is a discussion of the basic principles of the business plan for windshield washer fluid production. The basic structure will help the beginner businessman to catch the idea of how to write such a plan and what documents are required to successfully complete the plan. So, the goal of our business plan is to establish a company that deals with windscreen washer fluid production. The beginner businessman may become the industry leader in the manufacture and sale of washer fluid because of the potential for mass marketing and consumption. The business plan should include such points as: (1) financial investment analysis; (2) the description of the equipment used in the production process (water purification system, molding machine, the UBS blending equipment, storage tanks, and pipelines); (3) the list of production departments; (4) the list of permission documents; (5) a detailed description of the production process; (6) unit cost calculation; (7) and staff list. A separate point of the business plan should be dedicated to the analysis of the existing market environment, namely the major competitors and the prospects for business development. The schedule of investments and return credit funds should be included in the business plan as well. While writing a business plan, special attention should be paid to the sales plan, cash flow statement and the break-even point of production. The installed machine capacity and seasonal fluctuations in demand for the product should be taken into consideration while defining the points, listed above. The basic investment indicators such as internal rate of return (IRR), net present value, and payback period are to be calculated.